Whatever you want, whatever you need.. Service satisfaction guaranteed! We build and install Wendy and Nutec houses with contactable references of all your clients. 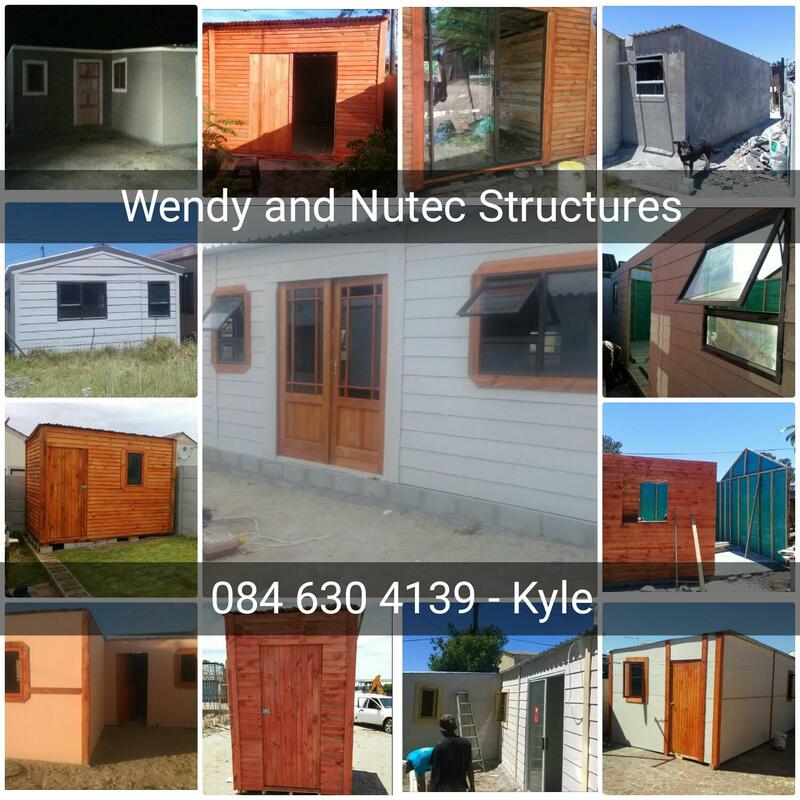 for more information and also like our Facebook page for more pictures "Wendy and Nutec Structures"